It's been nearly 13 years since the final episode of Soul Train aired, and right around the time the long-running series ended, Chris Lehman published A Critical History of Soul Train on Television. Among other things, the book looks at Soul Train's Chicago roots, including a local version of the show that continued to exist after it hit big in Los Angeles. Jake Austen explored the book and the history of the series in the 2008 article "Soul Train Local." Compared to the national version, Chicago's Soul Train was low-rent. WCIU was a notoriously frugal operation. The UHF station—Chicago's first, founded by John Weigel (the father of the late sportscaster Tim) in 1964—attracted niche ethnic audiences by airing Mexican bullfights, Amos 'n Andy reruns, and talk shows in Polish, Greek, and Lithuanian. Current owner Howard Shapiro, head of the group that took over in 1965, says that though the diverse programming could be considered a social mission of sorts, it was really just good business: "The two things sort of went hand in hand," he says, "but what really prompted us was that there was a variety of small markets that nobody was serving." 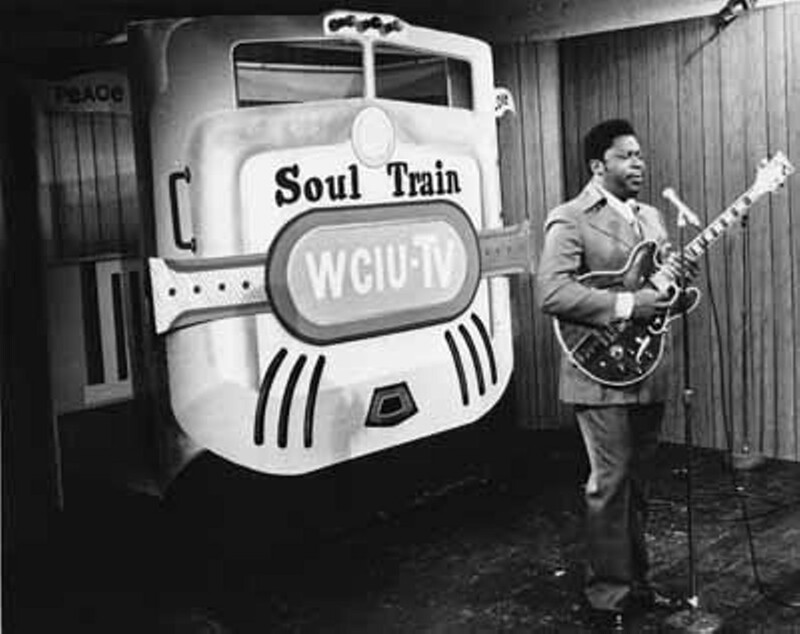 Local Soul Train ran on WCIU every weekday after school from August 17, 1970, to June 11, 1976, with reruns every Friday until July 27, 1979. As of the original publication of the article, there was no way to see episodes of the Chicago Soul Train. Maybe now's a good time to try to dig them up again. "As women of color, life continuously gives us lemons." Not all of us are born great. A look back at a crowded race full of candidates who didn't come to make friends.